THE NEXT TEN DAYS — HOW MUCH DANGER IS THE REPUBLIC IN? Is the U.S. “Set Up” for an Attack to Provoke War with Russia? Last night, Shannon Davis hosted Benjamin Baruch and myself on Omega Man Radio to discuss the possible dangers facing the United States during the transition period from President Obama to Donald Trump. We cover a vast amount of ground during the two hours. Listen in to get a summation of what has been happening and what it means for Christians and for the U.S. 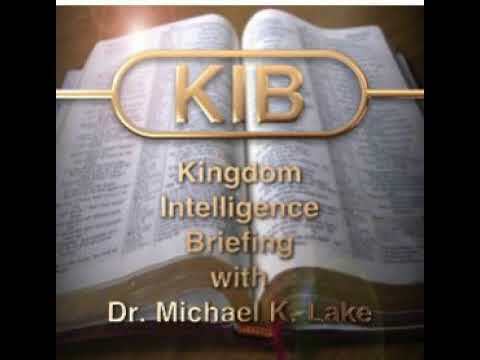 Here is a link to the interview: CLICK HERE. Ben and Doug discuss the issues that have arisen over the past ten days and then discuss what might happen in the next ten days. Doug believes that we are in one of the most dangerous periods of US history. Ben discusses a dream he just had that convinced him that we are extremely close to a decision point. It’s time for all to repent of all unconfessed sin. We are heading into tumultuous times. 2017 will be a landmark year. 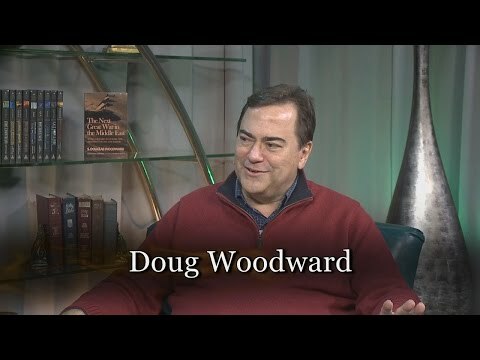 Doug discusses that many talk show hosts favoring Trump’s election worry that he will be assassinated. Some have suggested the inauguration may have to be held “under the White House in the bunker”. Trump has threatened intelligence, the Congress (both Republicans and Democrats). Doug suggested that Trump is really a “third-party” candidate. Trump ran against the media, the bankers, both political parties, the bankers, and everyone. The fact that he was elected was remarkable. Add to that the improprieties of true vote tampering (by democrats), and it is amazing what has happened. Fake News is a major meme of the Main Stream Media. Obama has just enacted an Executive Order to hand over the task of “information filtering” to the Intelligence Agency. 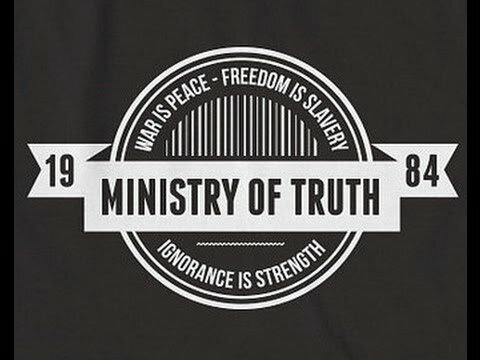 We now have a “Ministry of Truth” — shades of Nazi Germany. Did Russia do a “hack”? Did Vladimir Putin order a hack? That is highly unlikely. John McAfee, the founder of the leading anti-virus software, just did an interview with Larry King. In it, he laments that if the US had spent just a fraction of the dollars that went to create software weapons of war (cyber warfare to hack other countries), we could create cyber security for corporate and government computers. As it is, we have none. Furthermore, the Russians are sophisticated enough such that if it appears the Russians did it, McAfee says, then clearly they didn’t. And remember, the servers that existed in Hillary’s bathroom closet, had little to no security. Plus, don’t forget that the emails there were top secret. If anyone else had done this, they would already be in prison. What McAfee worries about is that Trump wants to hand security over to the FBI when it is an agency that can’t even protect itself. A 15-year-old hacker broke in not that long ago and released millions of records. Why would the Russians want to hack the US voting process? Ben asserts that the Russians aren’t worthy of our trust. We can’t really trust them either. They are mass murderers. Woodward sarcastically asked about Putin going to Church. Isn’t he a good guy? Ben argues that the Russians aren’t pro-Trump. Woodward talks about what is happening in the Senate to discredit Trump but then talks about how Trump is slapping down others with “140-characters” (Tweets), to point out they stupidity and duplicity. Should the Christians be confident that Trump can turn things around? Is this a reprieve? Is it a time of restoration? Ben and Doug agree that while we should be optimistic to some extent, and we should be praying for him, it is likely that despite the fact he can impact the national life positively, the forces of darkness are so strong that it isn’t going to delay or defer what is destined to happen. The time of the Day of the Lord is established. “It comes at the time appointed.” But Christians don’t be so sure that Trump can make a big difference. The establishment is stacked against him. 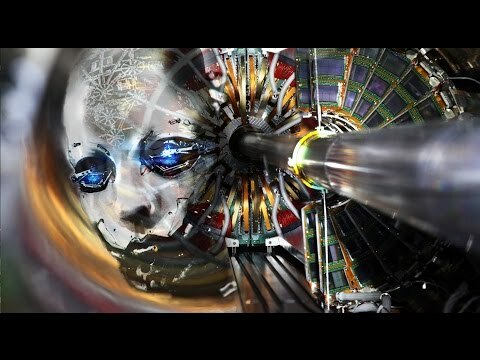 Ben talks about the “Long Sunday” by Dr. Peter Pry, and why this period, this window of time is extremely dangerous. It is a window of maximum vulnerability. 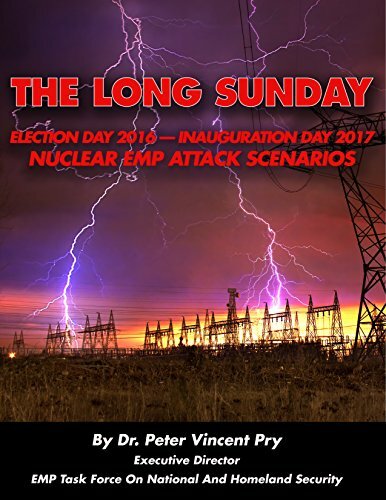 The book discusses why the danger of an EMP bomb, an EMP attack, a single atmospheric detonation could take out the power for 75% of the population. And it would take months if not 18 months or more to get transformers back in place. According to Michael Maloof, a writer for WND, and the President’s Commission studying the danger of the EMP (was it 2004? ), they concluded that 90% of Americans would die within 12 months. The only survivors live in rural settings. Our enemies have been preparing for an EMP attack, “hardening their sites”, expecting that this weapon could be used against them. The fact that using an EMP is an unsophisticated weapon (and it only takes one), it doesn’t require a sophisticated state military to do it. And then the discussion moves on to what might happen in 2017. 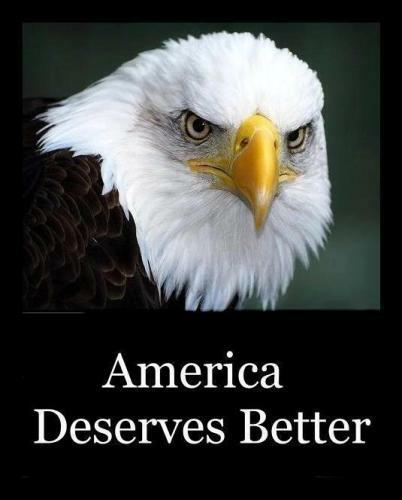 And 2017 could be the year when the US, as we know it, no longer makes the nations tremble, instead, it becomes a shame among the nations. From there she will be taken captive. Who does not return empty-handed? 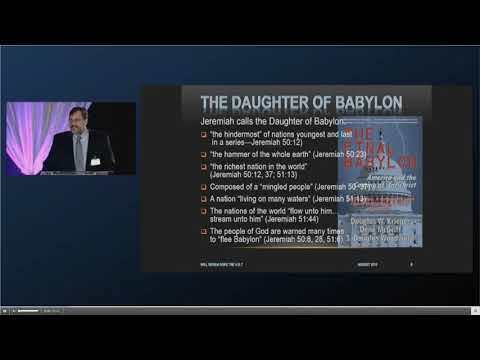 Who is Babylon? Who is Chaldea? Who are the nations of the North that attack her? RUSSIA PREPARES TO FULFILL THE PROPHECY OF GOG AND MAGOG. Previous PostCERN: ITS SCIENCE, ITS DANGERS, & ITS OCCULTED PURPOSENext PostIS IT TIME TO TUG ON PUTIN’S CAPE? OR SPIT IN HIS FACE?